The event#35 of the prestigious ongoing internet poker tournament i.e. world cup of online poker belongs to a pro poker player from Finland named €urop€an. 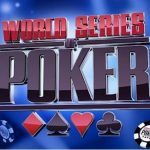 This was a special edition, Super Tuesday event of WCOOP 2016 for which the buy in was $1,575. 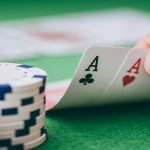 The tournament received 1.215 entries from various parts of the world and generated a whopping $1,822,500 as total prize pool. Top 125 finishers in the game were paid out, which most of the prize was took down by the Finnish poker player i.e. €urop€an. He took home a good total of amount $297,450. Three handed game decided the winner and the runner up of the game. 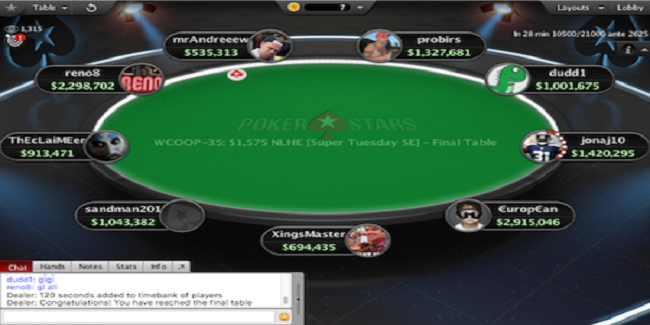 German XingsMaster becomes the runner up and collected $189,885 from this special edition Super Tuesday event of WCOOP. The event#35 started on Tuesday night and completed on Thursday morning at around 9:30am Finland time, which becomes a special morning for the Finnish player €urop€an. This is €urop€an’s third major title win, but is the largest cash till date. 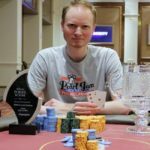 He already won Sunday Million, back in 2014 and also took down $2,100 o Limit Hold’em SCOOP Event in 2015. Seat#1, seat#2 and seat#3 of this particular special edition super Tuesday were for player like, probirs, a player from Hungary who had 1,327,681 chip counts, dudd1, from Germany having 1,001,675 and jonaj10 from Denmark having 1,420,295 in chip counts. Seat#4, seat#5 and seat#6 was for €urop€an from Finland had 2,915,046, XingsMaster from Germany who had 694,435 chips and Canadian sandman201, who had total chip counts of 1,043,382. Meanwhile seat#7, seat#8 and seat#9 belong to United Kingdom’s ThEcLaiMEer, who had 913,471, reno8 from UK having 2,298,702, and Swedish mrAndreeew had 535,313. First elimination from the final table was of German dudd1, who made $24,348 from the tournament and was booked at ninth position. 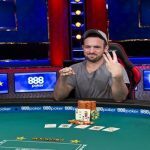 mrAndreeew, went out with $33,217, while securing eighth position, meanwhile probirs (Hungary), made $45,317 being seventh in the top list. Sixth, fifth and fourth positions were for jonaj10 completed at sixth (Denmark) $61, 824, sandman201 (Canada) $84,345, and ThEcLaiMEer (United Kingdom) $115,069. 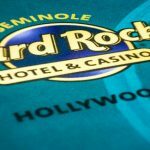 Three handed game then included €urop€an, XingsMaster and reno8, and after some negotiations at the three handed game, it was decided that reno8 $1,760,000 for his 982,853 in tournament chips, while XingsMaster’s will take home $189,885.05 for 1.2 million chips.And the winner of the event i.e. 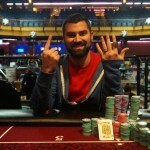 €urop€an will take $297,450 as first prize, because he had most of the chip counts and it was like 10,616,850. 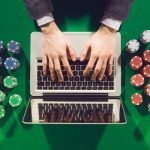 For more information regarding WCOOP you can check out our website real poker online and could go for the details.